​Una Taylor, Sheila Forgie (Skip), Sharon Taylor Kerr and Margaret Robb. 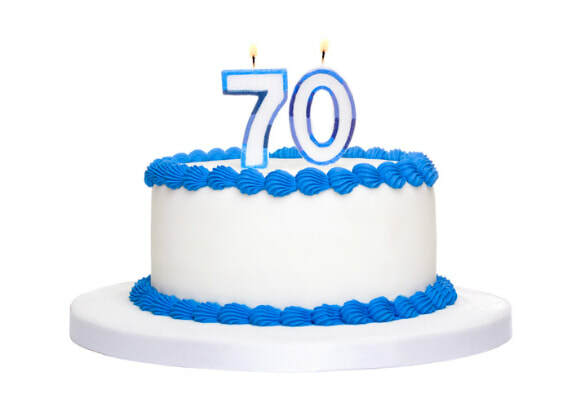 Next year Janie Glen is 70. 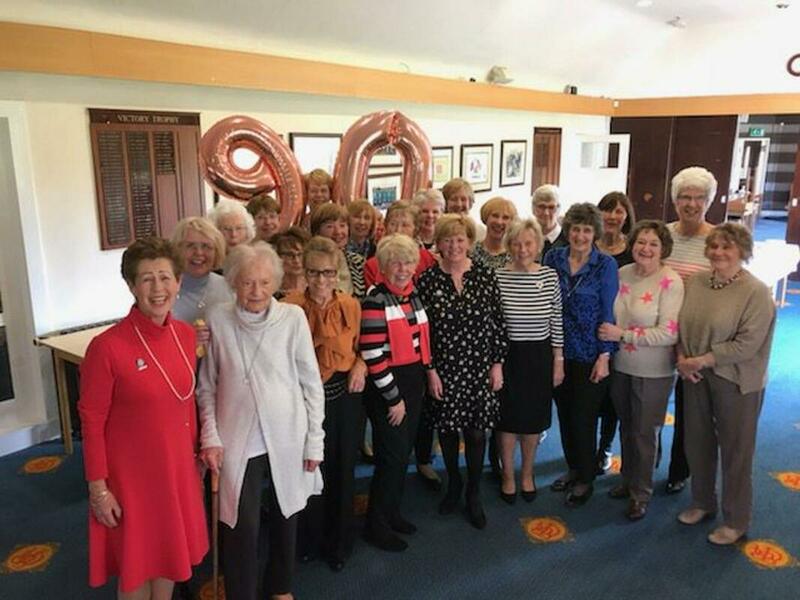 Individual Entries welcomed from any Ladies who play at Braehead. 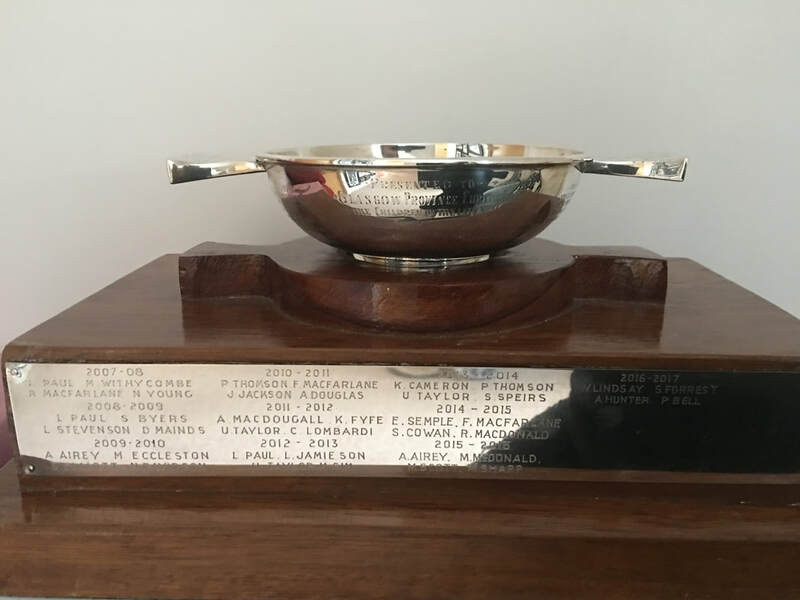 Monday night (11th February 2019) was the Dunbartonshire Province Final of the Allan Cup. 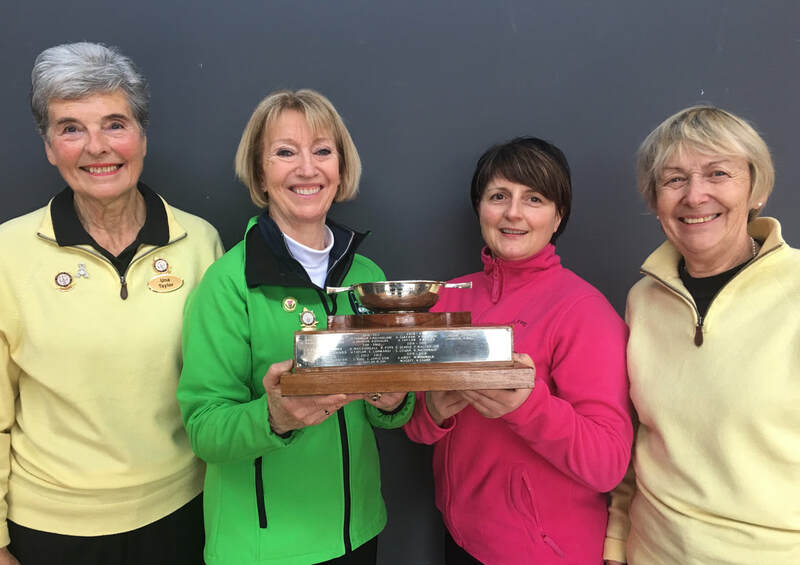 The winners would represent the Province at the Scottish Province Championships in November 2019. The final matched Cadder v Kelvinside. This is becoming a rather regular feature comments Gary Macfarlane, who lost in the same match up in the Rink Championship final this year. In the first end Gary Macfarlane had to draw to the 4 foot against 2 stones, for a 1 - 0 lead. In the second Kelvinside took a 2 after a couple of loose Cadder shots. After forcing the single in the 3rd, Kelvinside took a 3, for a 5 - 1 lead. In the 5th end Cadder managed a 2 for a 5 - 4 deficit. The crucial shot of the final came in the 6th end with Cadder buried on the 4 foot, when Al Schreiber played an excellent fine 'in wick' roll of his own stone to take a 3, and an 8 - 4 lead. Very well done to Alasdair Schreiber (skip), Stuart Taylor, Andy Callander, and Scott Gibson, and hard luck to Gary Macfarlane (skip), Andrew Craigie, Euan Dagen, and Gary Cannell. 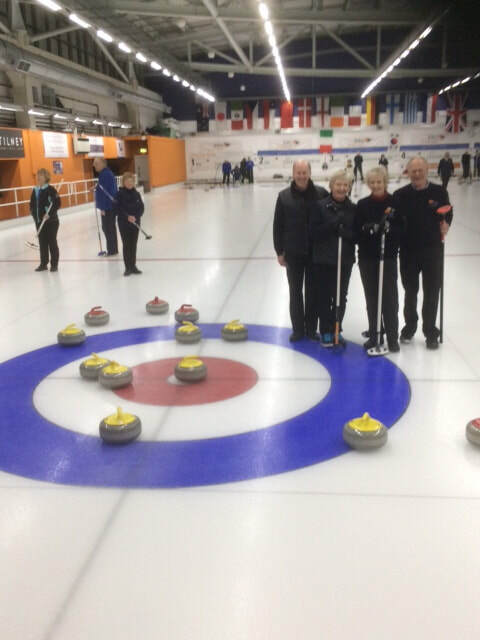 an Eight-Ender in an internal league competition. A FANTASTIC INITIATIVE BY BRAEHEAD YOUNG CURLERS, GET ALONG TO TESCO! 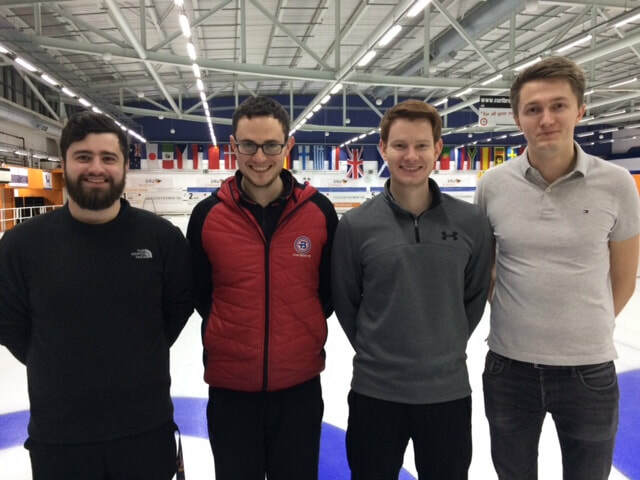 Braehead Young Curlers were recently informed that they had made it through to the Final Stages of the Tesco Bags of Help Grant Scheme which means BYC along with two other successful projects have been put forward to a customer vote in certain Tesco Stores during May and June 2018. The project with the highest number of votes across the region will receive £4,000, second place £2,000 and 3rd place £1,000. Tesco’s Bags of Help project has already delivered over £43 million to more than 10,000 projects up and down the UK. Tesco customers get the chance to vote for three different groups every time they shop. Can we ask all local Curlers (or Curlers who are passing by) that shop in the following Tesco Stores to please pop the Blue Token in the box “BYC – Curling for Kids”. 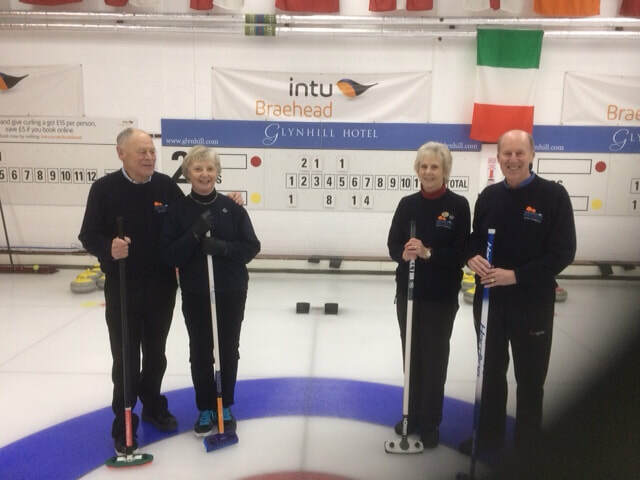 We would very much like to win the £4,000 so that we can continue to let kids enjoy Curling and encourage more kids to come along and take part.